An excellent friction coefficient with regard to steel or stainless steel runners, allowing higher belt loads transported on the belts. 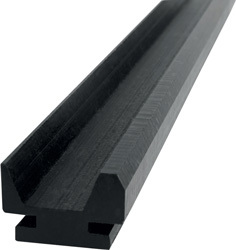 Option to assemble these runners on galvanised or stainless steel rails in a C-shape to allow for potential longitudinal expansion of the HDPE guide. 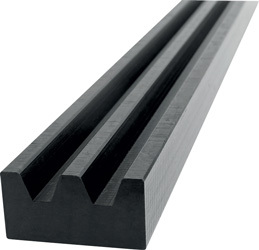 Standard runner range in black HDPE, in stock, for 6 to 18mm diameter round belts, offered in 3 metre lengths, mounted or unmounted on a C-shaped steel rail. Option to provide these runners in blue or white, upon request. 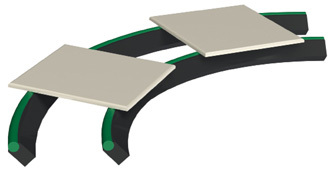 The excellent flexibility of the runner for curved round belts allows for directional guidance around curved applications. 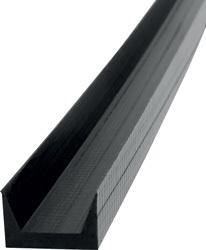 Standard runners range from 10x6mm to 32x19mm belts. Offered in 3 metre lengths, they can be assembled on C-shaped steel rails. 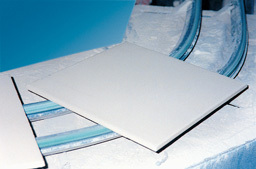 Special runners can be custom-manufactured for specific or non-standard applications. 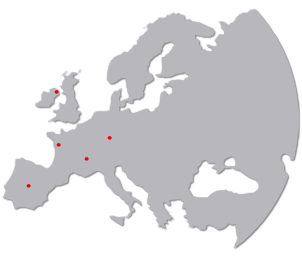 Our experienced application support technicians are always available to discuss your application requirements and suggest the appropriate solution to your requirement.